We decided to give UKC shows a try in Ixoina and had a great time. 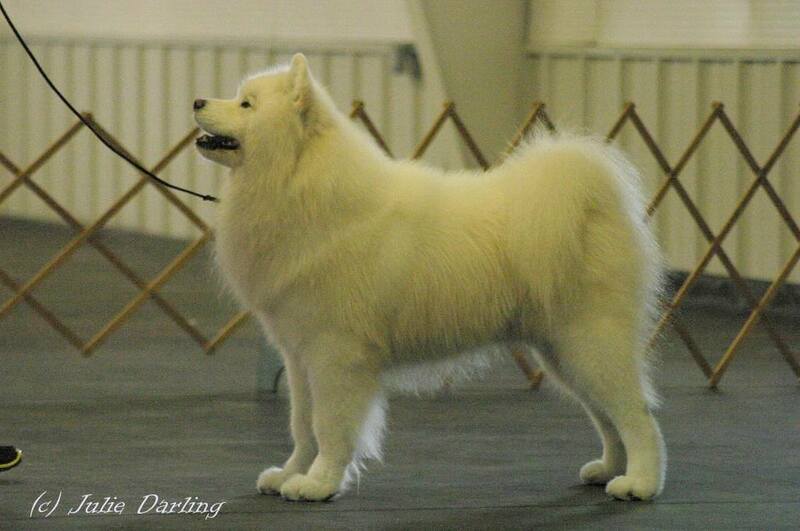 A spectator took a nice picture of Mendel while in the Best In Show ring. Out of the 4 shows, Mendel won Best of Breed 4 times, and got a Group 1 and two Group 4 placements. 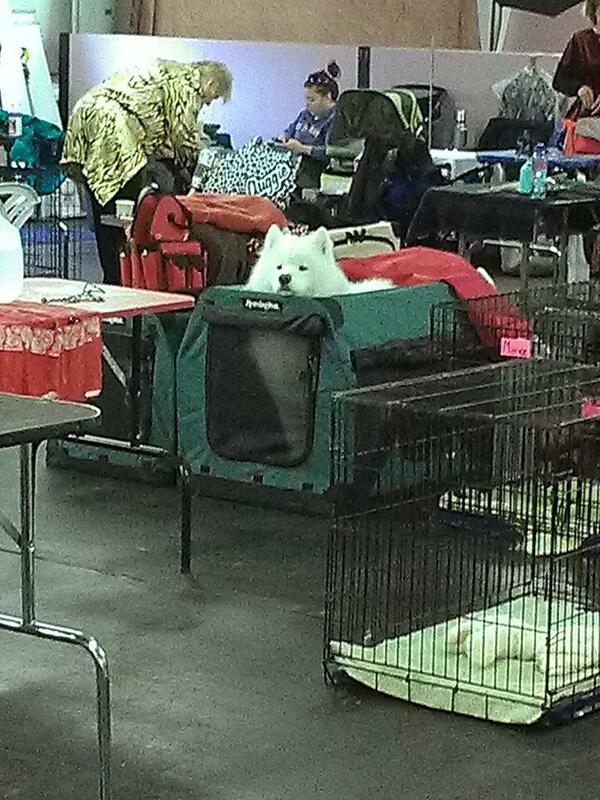 We will definitely have to give UKC shows a try again some time.